Gregory, Sammy, and a fun Halloween Ride! Please welcome Gregory Green and Sammy! Gregory: Are you a cat? Sammy: No. I’m a teddy bear. *Sammy crosses his arms* Sammy: Hey, you were scared, too. Sammy: Then I wasn’t, neither. *Gregory sighs* Gregory: Okay, so how are you a walking, talking teddy bear? Sammy: It’s a secret. My secret. Gregory: Come on. I’m your pal! *Sammy shakes his head* Sammy: Stay out of my business. Gregory: You don’t have any business. Sammy: I have some business. Gregory: Okay. How many people know you can talk? Sammy: Well, you, our parents, and our friends at school. I only talk to adults in special cases. 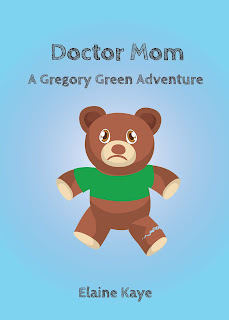 Gregory: Do bears eat nuts? You filled your candy bucket full chestnuts from that tree where we found the witch's broom. Sammy: I’m a different kind of bear. I can eat anything I want. Like CANDY!!!! Gregory: What’s your favorite candy? Gregory: Why did you want to dress up as a pumpkin? Sammy: Because Mom made the costume for you when you were little, and I wanted to make her happy. Gregory: Are you going to wear it next year? BLURB: One Halloween night, Gregory and his teddy bear Sammy go trick-or-treating, hoping for lots and lots of candy. 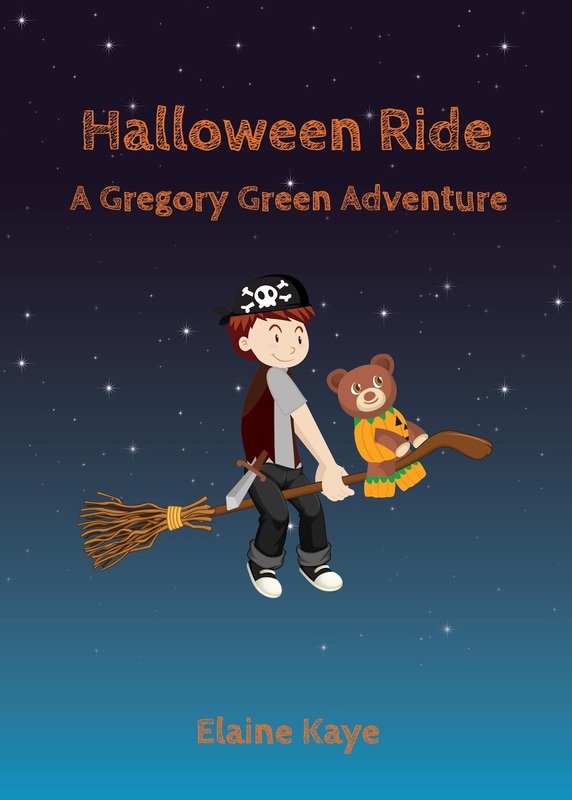 But Sammy is scared of everything and is constantly asking, “What’s that?” Gregory gets annoyed until one of those things turns out to be a flying broomstick. And this broom wants them to go for a ride. Where will it take them? 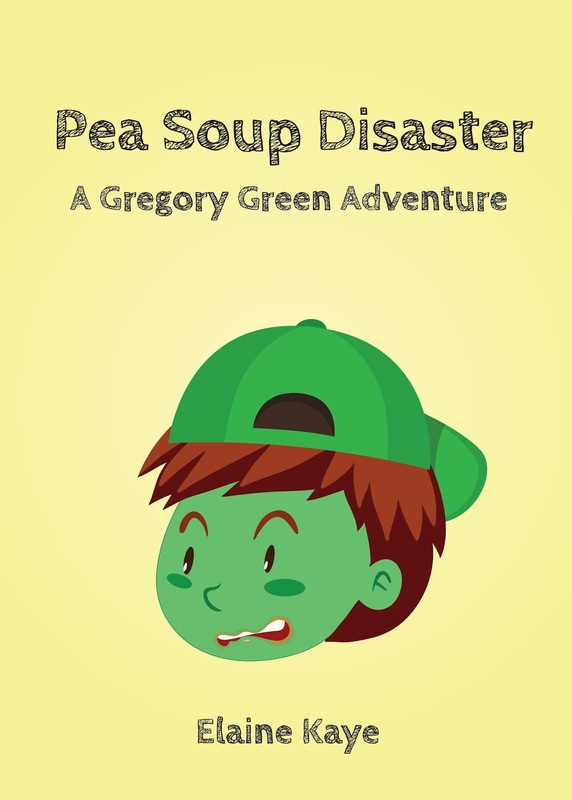 *Story picture book Ages 4-8. 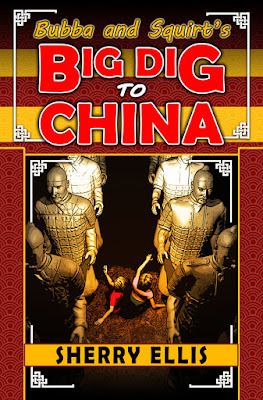 ALSO ON SALE FOR 99 CENTS! 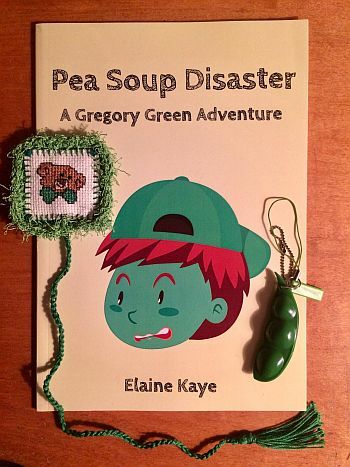 Elaine Kaye is the author of A Gregory Green Adventure series. She first created Gregory Green after her son, who loved her homemade pea soup. 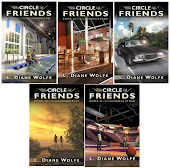 Kaye has worked as a library assistant and teacher's assistant in elementary schools in the Sunshine State. 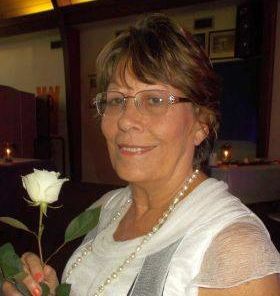 She currently lives in Florida, but she has called Michigan; Honolulu, Hawaii; and Okinawa, Japan home. Enter here to win a signed paperback copy of Pea Soup Disaster, a hand-stitched bookmark, and a pea pod key chain! 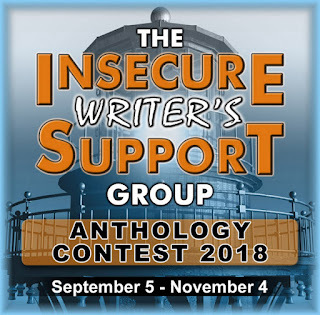 Open to all from September 16, 2018 – October 1, 2018! 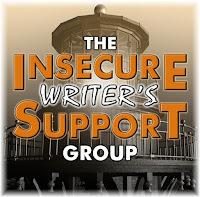 I am posting today at The Insecure Writer’s Support Group on diversifying as an author. 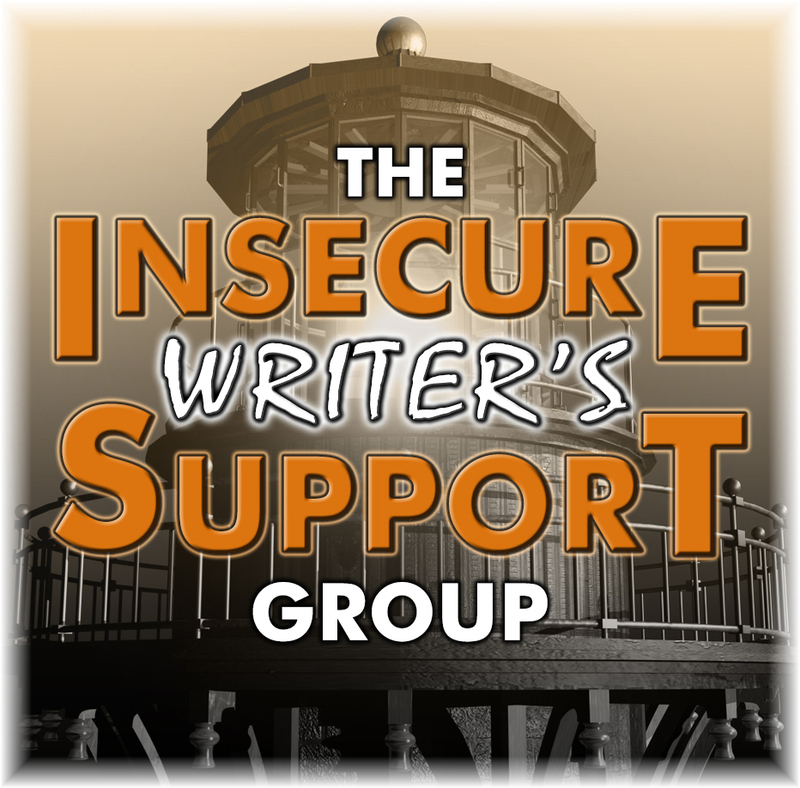 Today’s option question: What publishing path are you considering/did you take, and why? 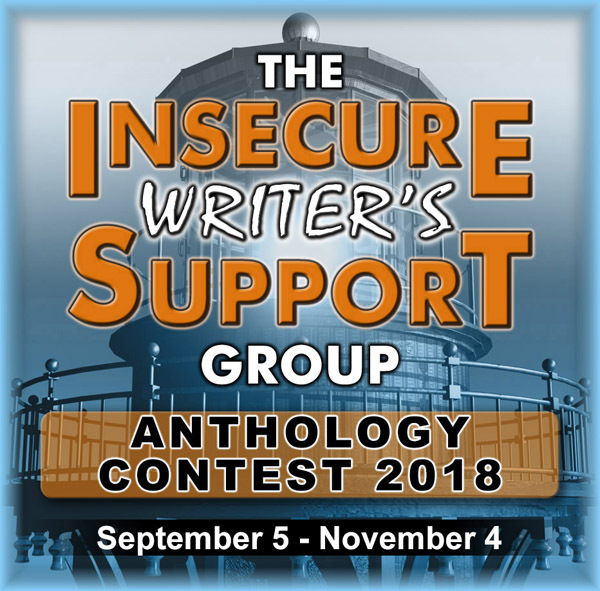 Wednesday submissions open for the 2018 Annual IWSG Anthology Contest! 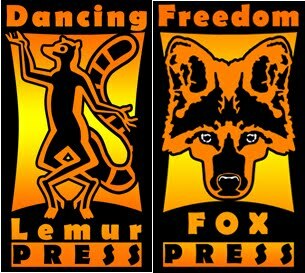 Dancing Lemur Press, L.L.C. 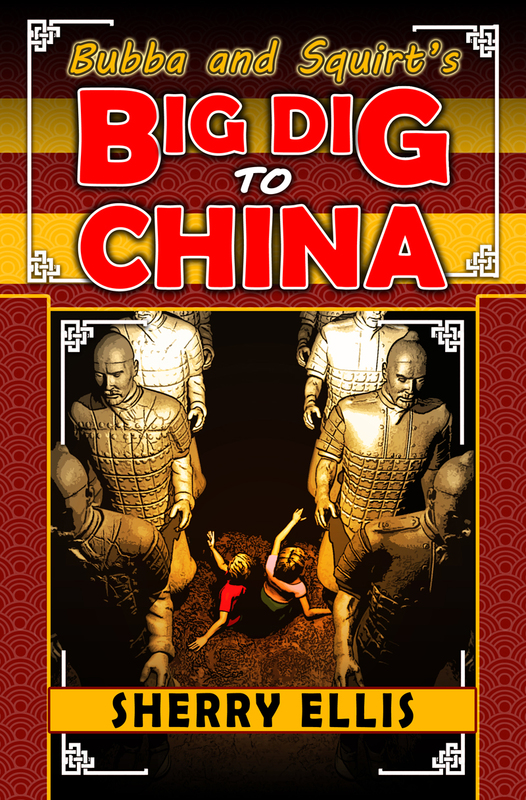 is also celebrating a new release today! 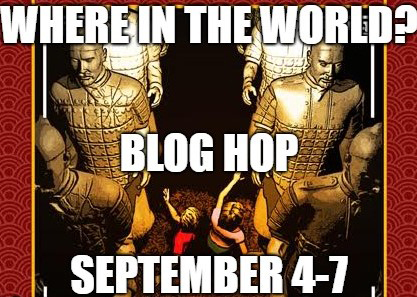 Sherry Ellis is hosting a bloghop today - "Where in the World?" The prompt is: If you could go through the Earth and end up in another country, where would you go? Right now, my answer would be Hawaii. But not for the obvious reasons. Two weeks ago they were hit by a category 5 hurricane, Lane. It began its approach on August 22nd - my best friend’s birthday. As much as I wanted to call Dale that day, I knew she would be dealing with the approaching storm and a bunch of issues and guest problems at the resort she manages. 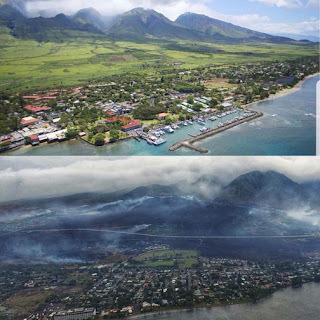 Then a fire broke out in Lāhainā - the town she lives in. Fueled by the hurricane’s winds, it burned out of control, destroying 15 homes and all the land around the town. I could only watch her Facebook page and comment or text my concerns. She and her husband and two pets are okay. But it was scary to watch, knowing there was nothing I could do. So right now, I would love to dig a hole to Hawaii and give her a big hug. If you could dig a hole, where would you go?